Wow! Out 200th podcast episode!! Lots of news this time - so be sure to watch the entire episode for full details. Could a metalens be in your future and replace your glass lenses? Researchers at Harvard may make that possible! Poor GoPro is not having much luck. 250 people have been laid off and GoPro has announced the end of their drone, the Karma. If that isn't enough - CNBC reported that the company may be for sale. How about a hard drive with a view? Seagate announced the LaCie DJI Copilot - a 2 TB drive and power bank. CVS is lableing any beauty images that have been photoshopped. DJI is making a major announcement on January 23rd in New York - stay tuned for the details! 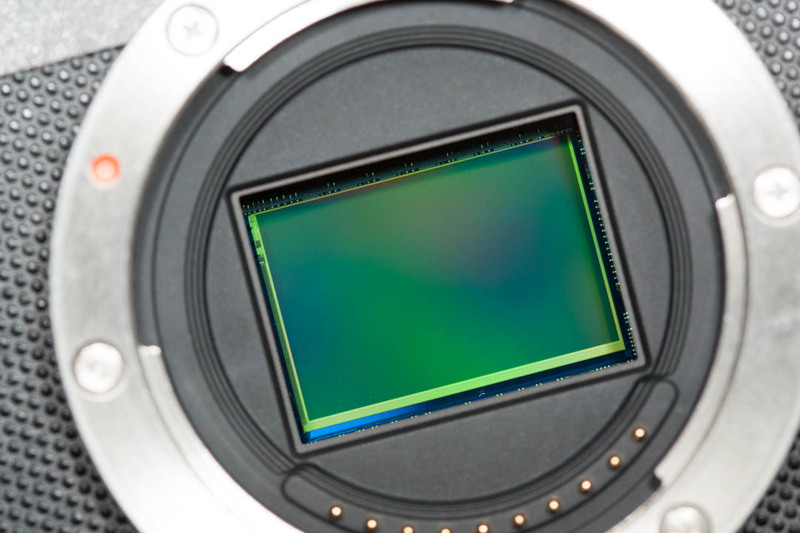 Aurora Aperture has a Kickstart campaign to produce a variable graduated neutral density filter. Jim and Fred have also announced that The Fotobug will soon have a YouTube Channel - stay tuned for more information! In the news for the new year, DxO has announced that a new version of the Nik collection is in the works. No word on release date or price. Pschologists have identified a mental disorder called 'selfitis' for people who compulsively must take seflies. 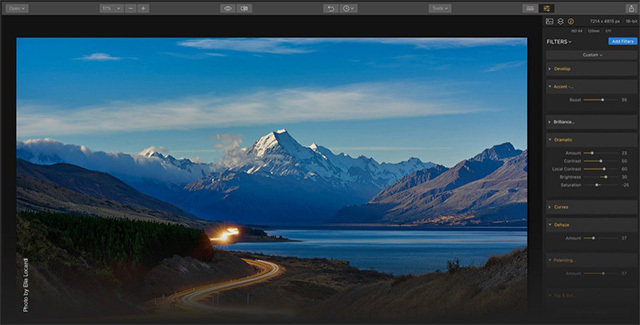 Darkable is a new open source alternative to Lightroom now available for Windows, although it is still under development. Tamron has created a 'VIP Club' for those who own four or more Tamron lenses. Play the podcast for another story about a lost camera and recovered images! The Pitta is a new modular camera now available on Kickstarter and has already raised $250,000. If you are concerned about dust on your mirrorless camera sensor, our guest, Justin Edelman, shows how to safetly clean your sensor. Justin takes us step by step on removing hair and dust from the camera sensor using a Sony mirrorless camera. Coming up on future podcasts we plan more how-tos as well as product reviews and great interviews, so we recommend you subscribe and be sure to like us on our Facebook page!